Gotta love these high-end tourist destination casinos. 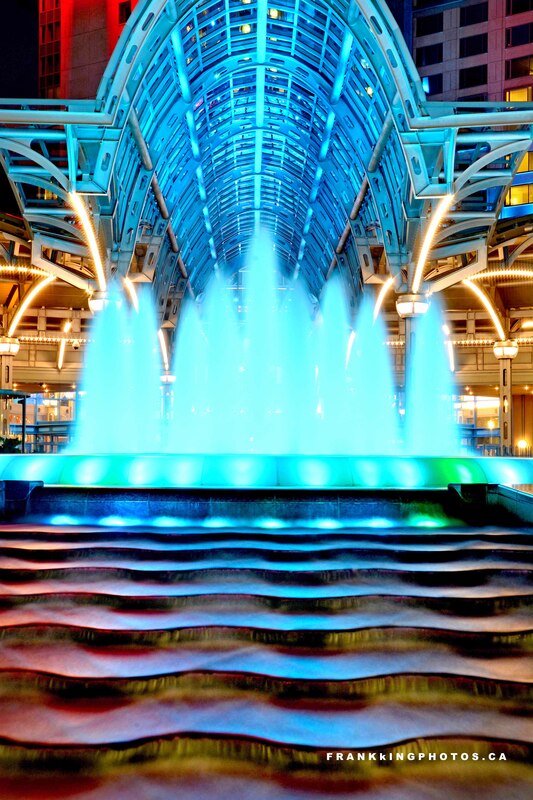 All kinds of money is put into water features and glorious architecture. I spent hours wandering around this casino making long-exposure photos, starting with dusk and going well into the night.